You can check out our latest events on this page. 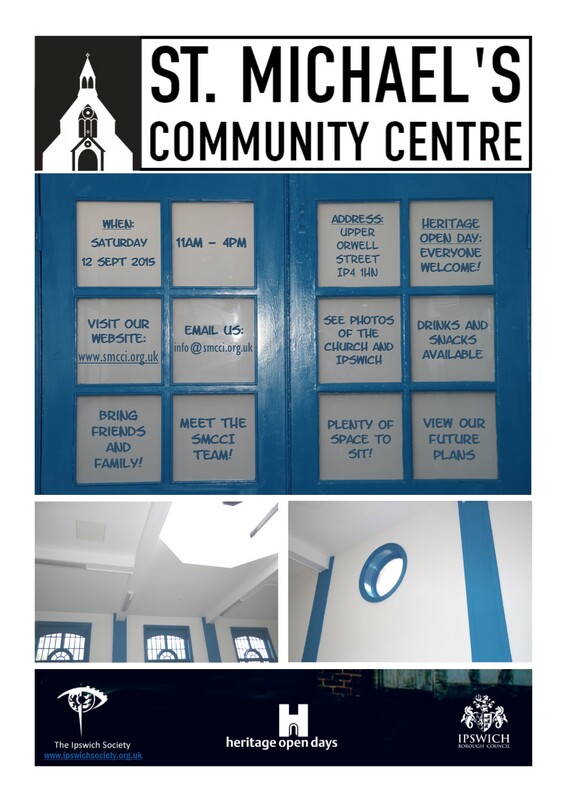 Phase one of the plans are now complete so come along and see the shiny new centre (the restored church hall), just finished and ready for use! - Have a look around. - See how the hard work of so many volunteers has paid off. - Chat to our volunteers about the project. - Give your ideas for the future. - Sign up to volunteer for future events. - Have a cup of tea and cake.